How toxic are you? Over the last two centuries, the human race has radically altered this planet and in so doing has radically reduced its own capacity to deal with toxic exposure. The human body possesses an incomprehensible wisdom that we have yet to fully grasp, a wisdom that enables us to heal from a multitude of injuries, illnesses and traumas. However, our bodies were not designed to manage the magnitude of toxicity we expose them to everyday. The result is an epidemic of cancer, respiratory and heart disease, diabetes, allergies, and a multitude of other environmental and physical illnesses. 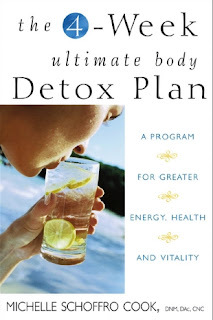 Detoxification, on both a global and a personal level has become a necessityin our modern world.